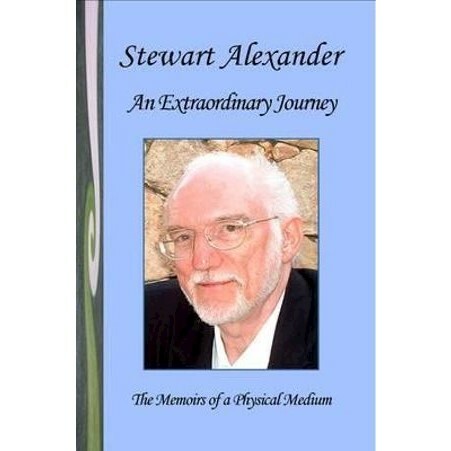 This autobiographical book details the development over 40 years of England's most well-known present day physical medium, Stewart Alexander. A very private man, he has devoted his life to the work of helping those who have been bereaved by helping them make physical contact with those loved ones who have passed over. Not content with his own mediumship he has, over many years, looked into the mediumship of past well-known mediums who have been accused of fraudulent acts despite a mountain of genuine evidence for their mediumship and has his observation in these pages. A very readable book.